Here I am...painting. I have been up to my eyeballs in special orders and it's been Great! Here is one of them that I have been working on. It is no longer available in the PB catalog and I was asked to make one...Can you guess which sign it is? Oh, I love this one! I hope you show us your finished project. Cool site. I"m not sure how I ran across your blog, but I bookmarked it a while back. 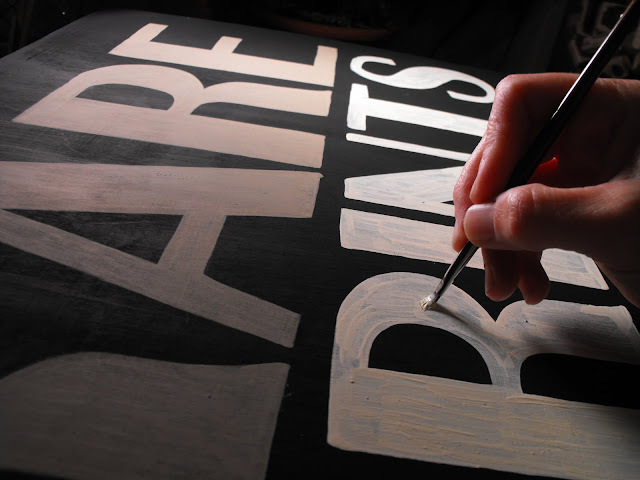 Do you paint those signs freehand or do you use stencils or some sort of guide? Great news on special orders Suze! Now as for the sign.. that could be an arrow for either a dentist or.. one for the lil' girl's room.. either way nicely drawn. Your Esty account has been busy too! You do such beautiful work. Can't wait to see the finished product. Aren't you all amazing, taking pictures and painting at the same time! :) It looks wonderful (as always). Looks like you've been the best kind of busy. Can't wait to see what you do next. Have a Happy Halloween! I cheated & googled what it is. LOVE it. can't wait to see your version! you are always doing something creative.......busy bee you are..
i'm still thinking what i want for me. I remember seeing the sign but I don't remember what it is. Can't wait till you show us. Isn't it WONDERFUL to have so many special orders? No idea....So I can't wait to see it! Oh oh oh!!!!! I know what it is!! I've been wanting to paint one of these myself!!!! Someone's been looking at the Pottery Barn website!! :) I just love seeing what you're working on! uh duh, maybe i should have read your post before i commented... i just got so excited by the pictures. I'll post my guess... is it the "rare prints" pottery barn picture? 1000 times better hand painted! Pottery barn, stand aside! diXymiss (who's off to thumb through old PB catalogs to see if I can find this, because I'm impatient like that). OOOh Susie, I love this one. Wow, they have sold out of it? It's a big one too, right? The saying is prints, maps and illustrated books. 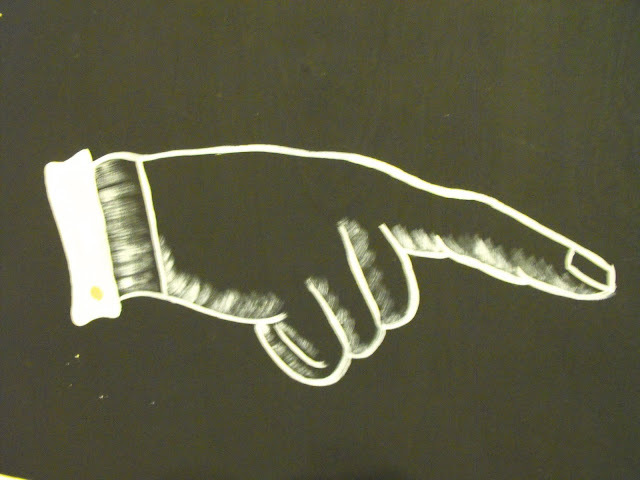 My fave part is the hand pointing. You are good. I can't wait to see the finish project. You are so talented! Your items are beautiful!!! OHHHH that will be absolutely FABULOUS! CAN't Wait to see it all done! I love your hand painted signs. Glad to hear you are having fun with your special orders. Your painted signs are great, one very clever Gal! How creative you are! Thanks for stopping by my blog and leaving a comment! I am a fairly new blogger and I love to have company! Blogging and computer get put aside at times but am working it out so I can pay more attention to blog. I just love to get inspired by everyone's beautiful blogs and houses. Hi Susieness! Oh, you little tease! I love the looks of this! I'm so glad you're back to painting and have your little play house! Hope you had a great Halloween. Oh, my...you do make the cutest things.